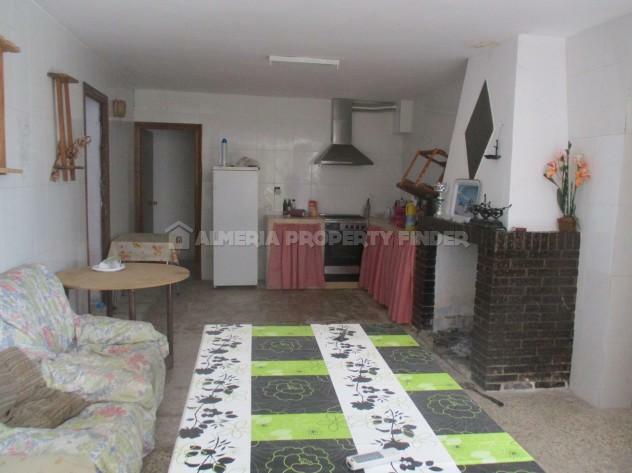 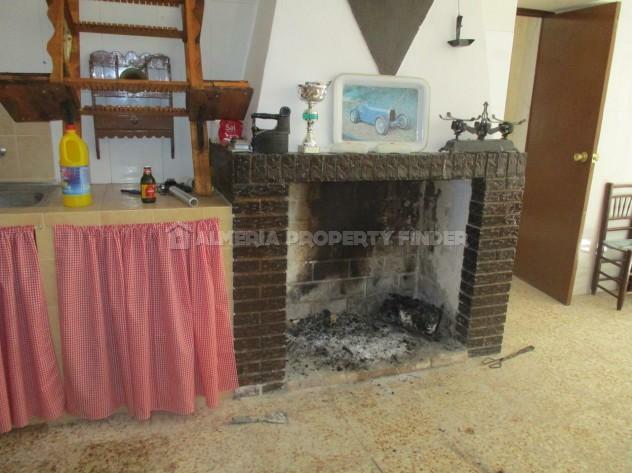 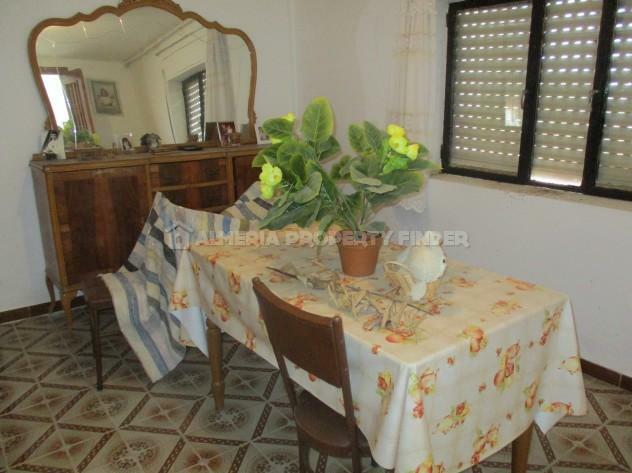 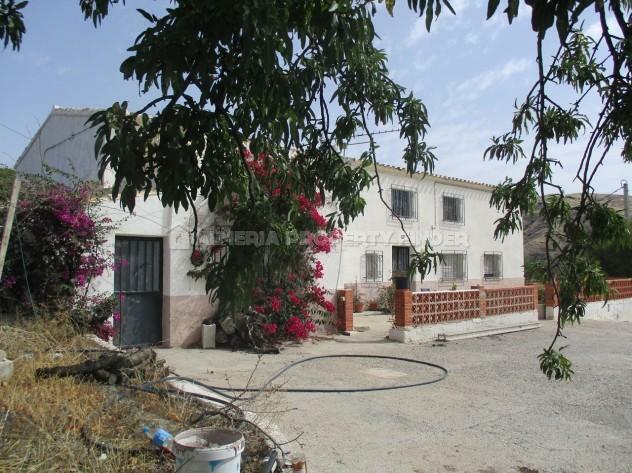 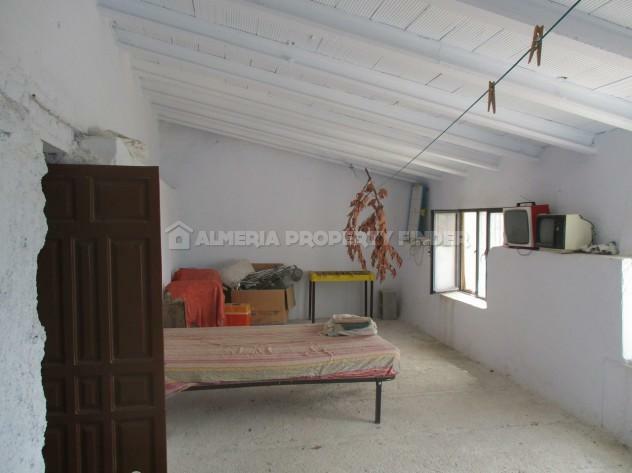 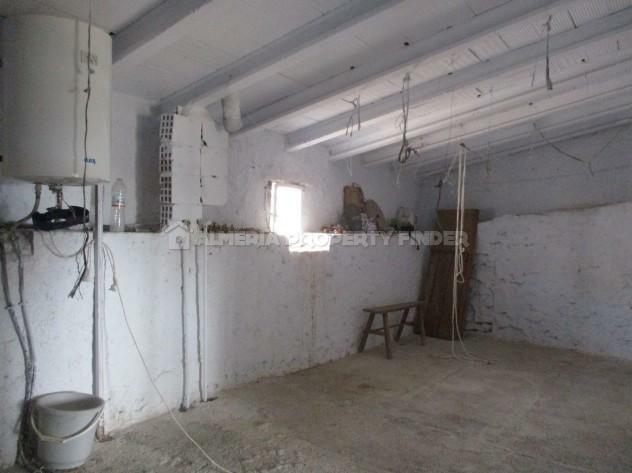 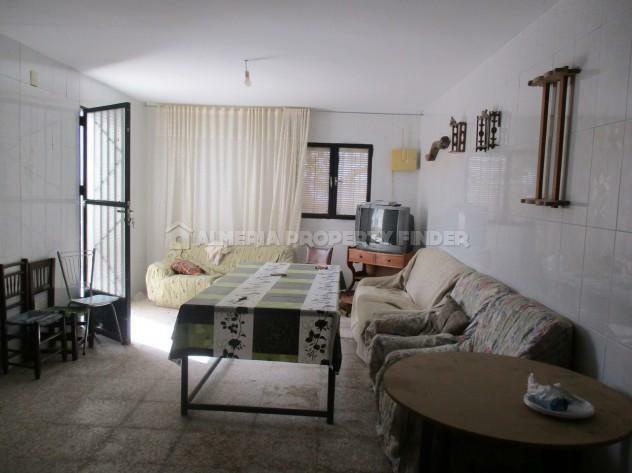 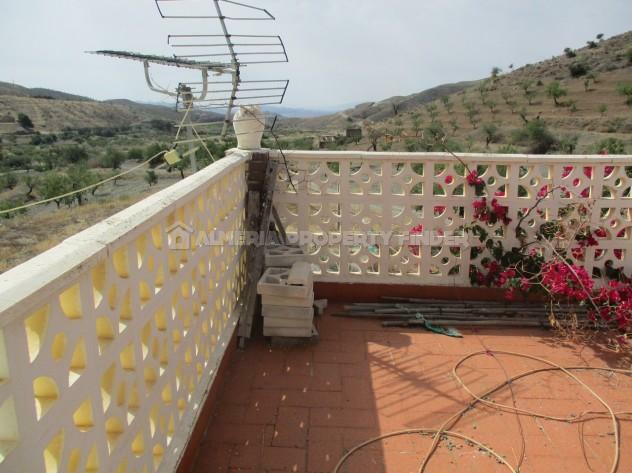 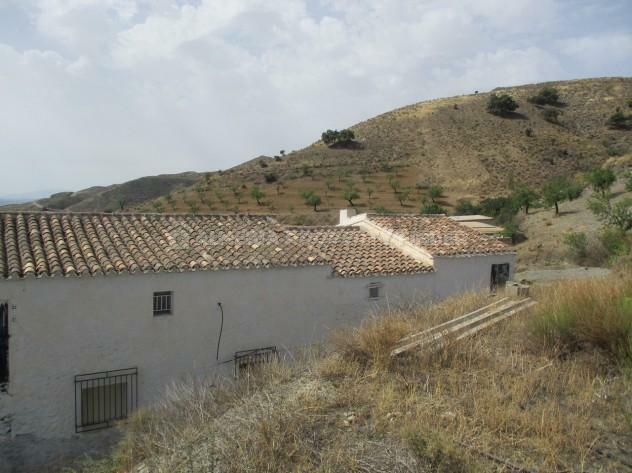 Large habitable 4+ bedroom country house with outbuildings for sale in Almeria Province, situated around 15 minutes from the town of Taberno which offers all amenities for daily living. 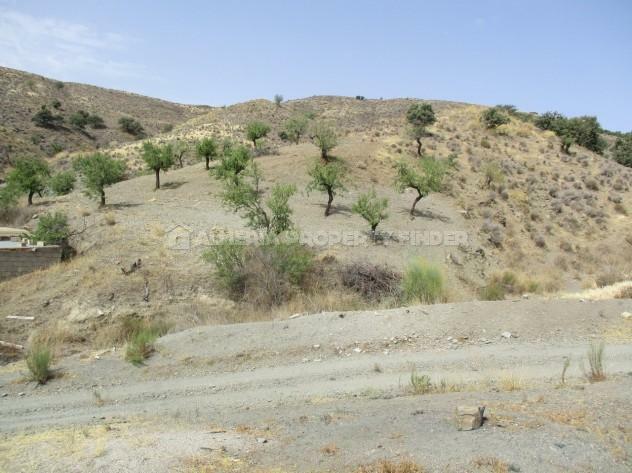 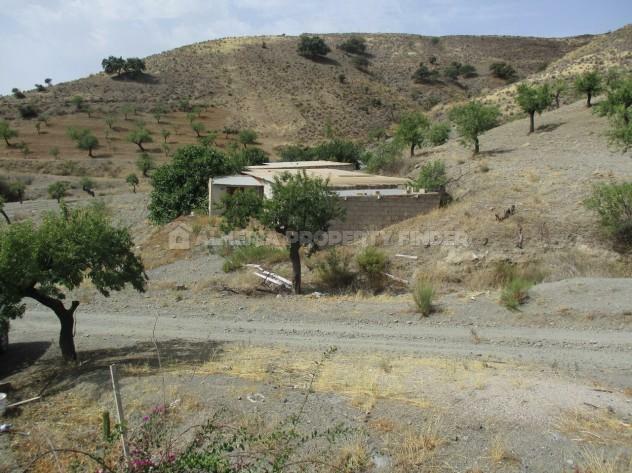 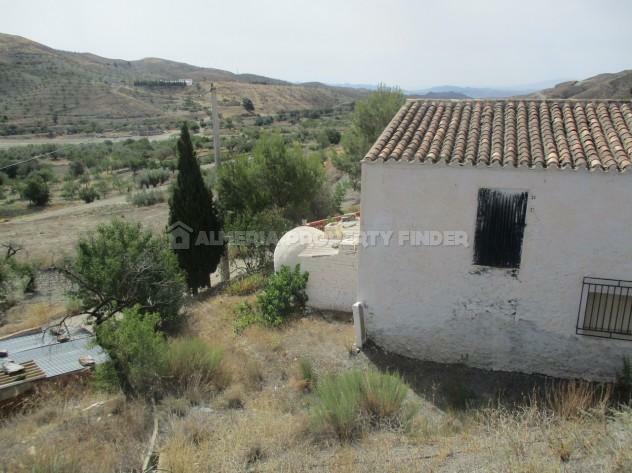 With a build size of 295m2, this detached two storey property is set in a plot of around 10.000m2, part of which is planted with almond trees. 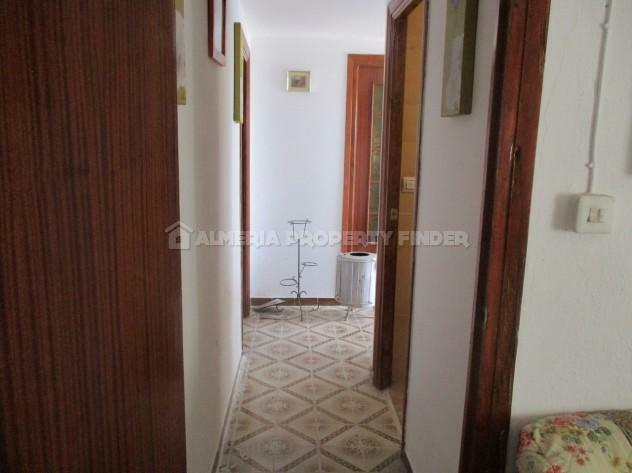 The ground floor comprises a basic kitchen with fireplace and adjoining pantry, dining room, lounge, sitting room, 4 bedrooms, a shower room and a store room. 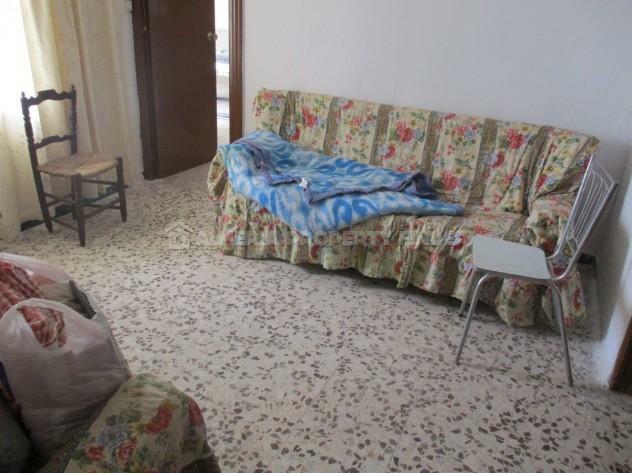 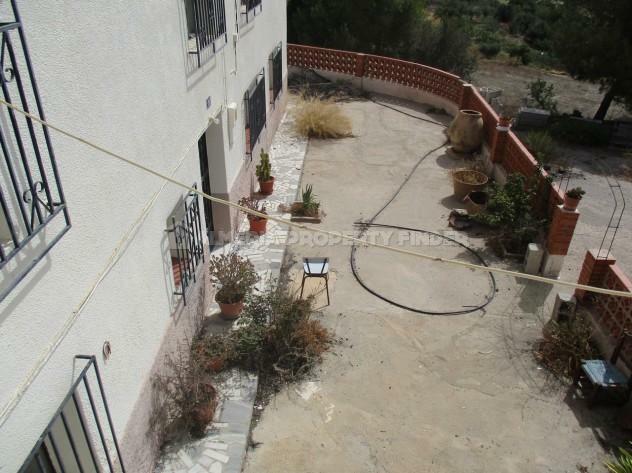 The first floor currently comprises 4 large rooms in need of renovation, and a terrace. 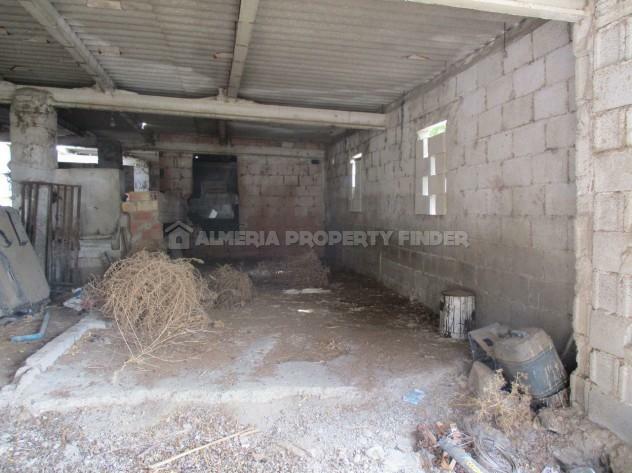 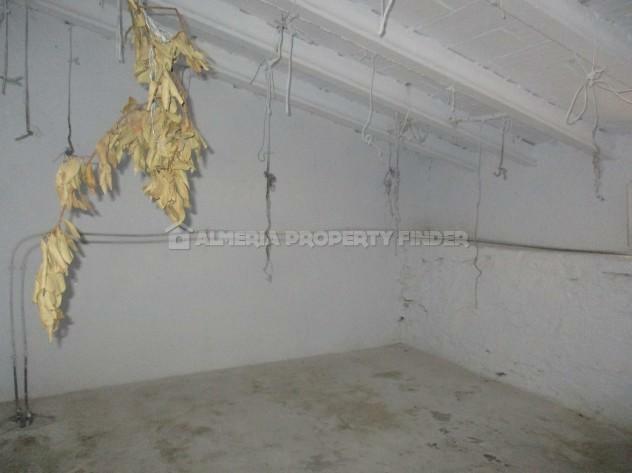 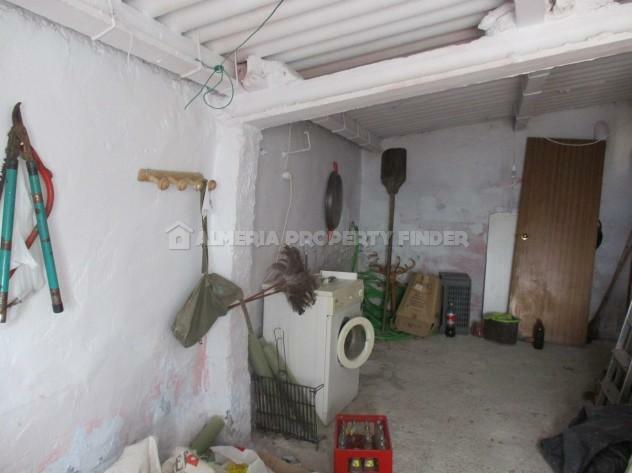 Within the plot are two agricultural buildings in need of repair / renovation. 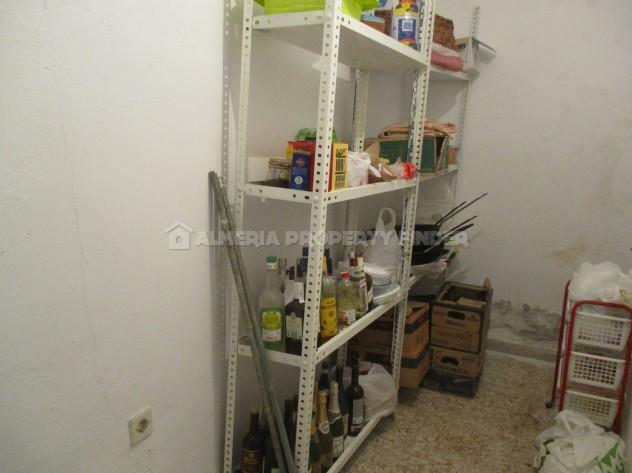 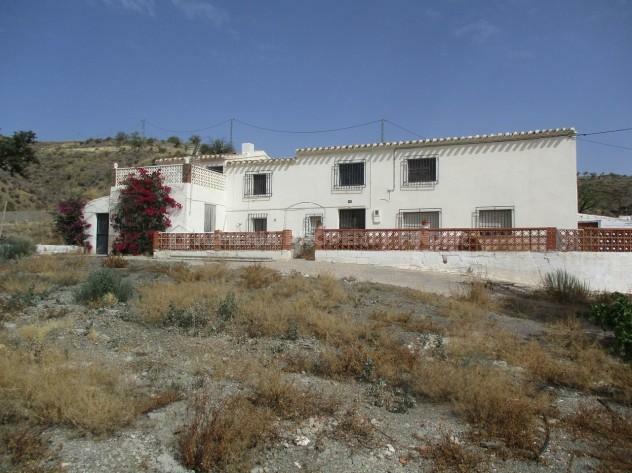 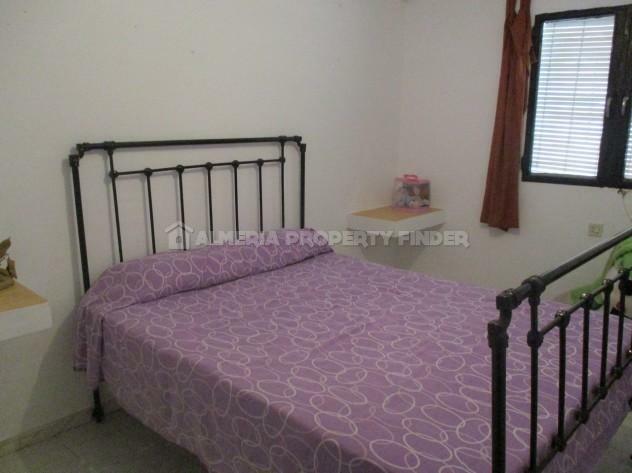 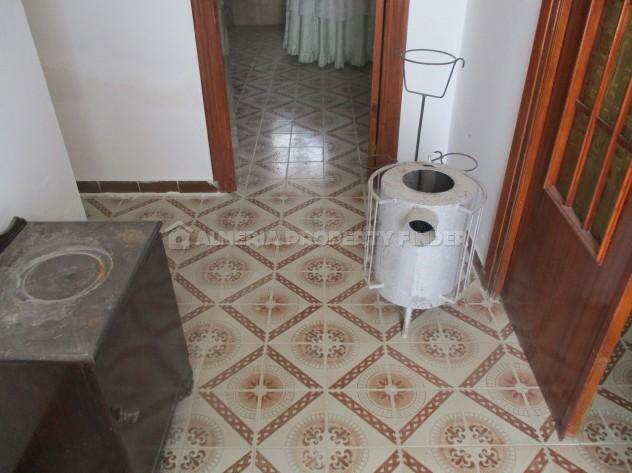 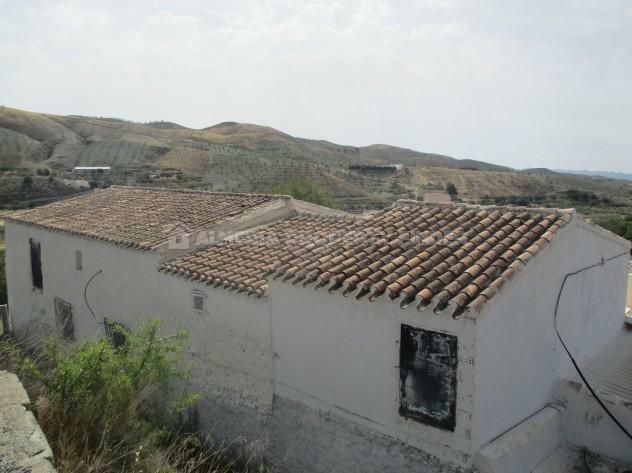 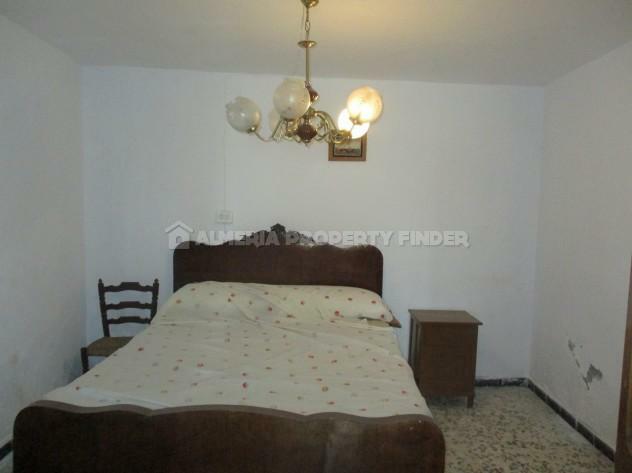 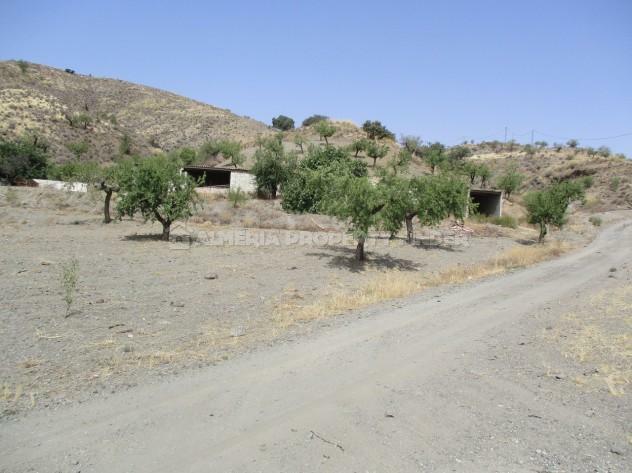 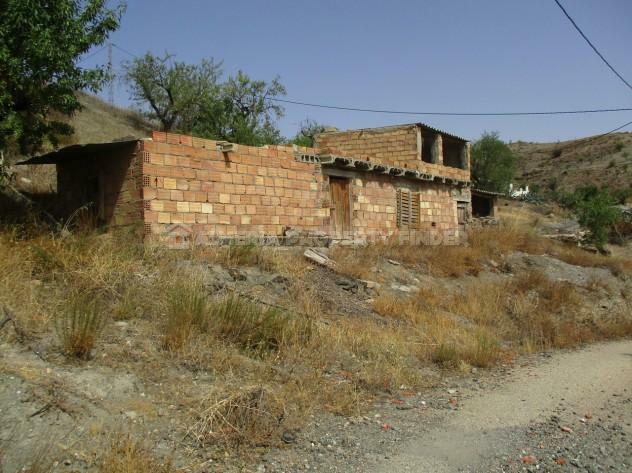 We have many more country houses for sale in Almeria Province. 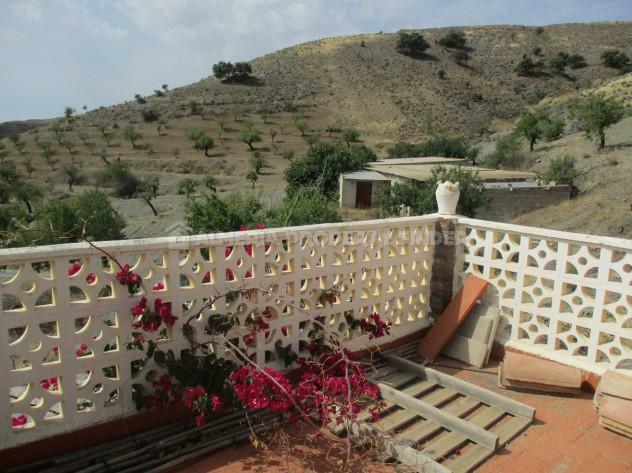 Please let us know your requirements and we will be happy to send you details of any suitable properties for sale.